About 6 months ago, we’ve launched Zeplin’s new Adobe XD CC integration. Since then, hundreds of thousands of designs were exported from Adobe XD to Zeplin. We kept on improving the integration, adding features like exporting prototyping links and grids. The integration was only available on macOS since the launch and we’ve been getting tons of requests from Windows users. Today, we’re super excited to announce that you can now export your Adobe XD designs on Windows to Zeplin. Exporting designs couldn’t be simpler, it works exactly the same as it does on macOS. If you have both Adobe XD CC and Zeplin installed on your PC, you’ll notice a new menu item in Adobe XD. Make sure that you’re on the latest version of Adobe XD and Zeplin. If you’re new, go ahead and register to get started. 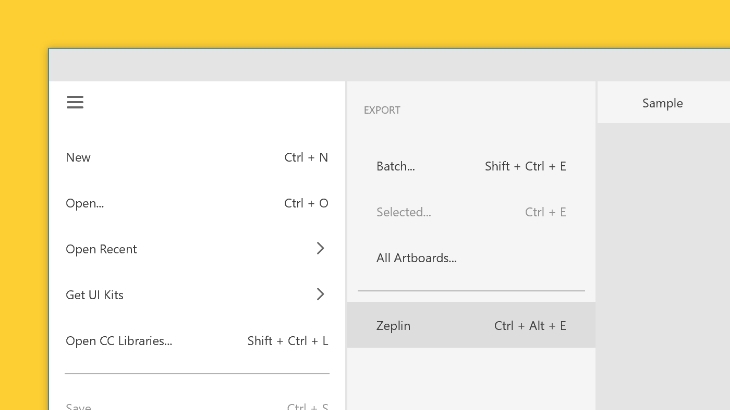 Simply select the artboards you want to export, click the menu on the top left and select “Export > Zeplin”. ProTip: Instead of selecting the artboard itself, you can select any layer inside that artboard as well. he shortcut for the last used export option is Ctrl + Alt + E. Next time you want to export designs to Zeplin, you can use this shortcut instead. Zeplin automatically exports assets which are images generated from layers in Adobe XD that are marked for export. 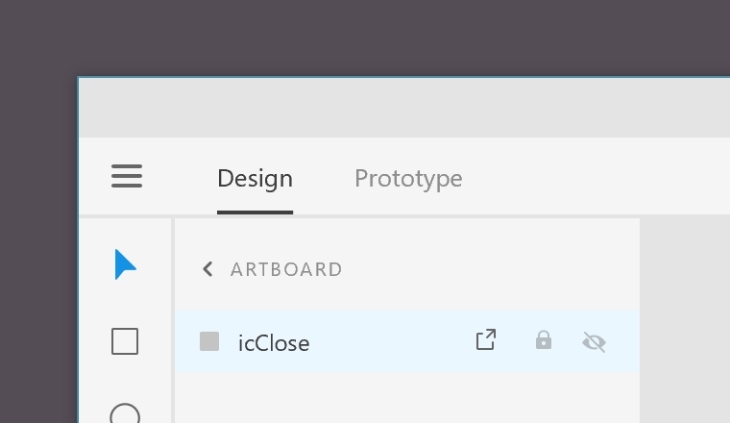 To mark a layer for export in Adobe XD, open the Layers panel, hover over the layer, and click the mark for export icon. You don’t even need to think about which sizes you should export the layers at, Zeplin will grab all the necessary images with different scales and formats automatically, tailored to the platform you’re designing for — Web, iOS, Android or macOS. Simply clicking the layer inside Zeplin will list all these assets to developers.